- The large contact patch of the Nitto NT555 Extreme Ultra High Performance Tire adds more rubber contacting the surface roads. This large contact patch provides improved dry performance while cornering, braking and accelerating. The advanced tread compound of the Nitto NT555 Extreme Tire balances dry traction and treadlife. 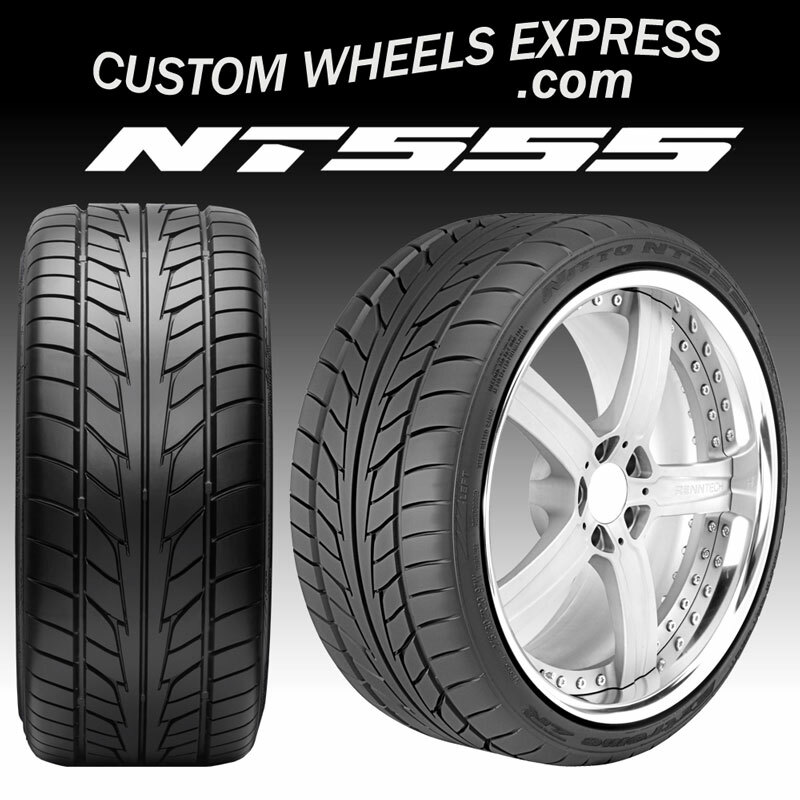 - The tread blocks of the Nitto NT555 Extreme Tire were reinforced to provide great rigidity and stability. This creates a consistent contact patch under various driving conditions.